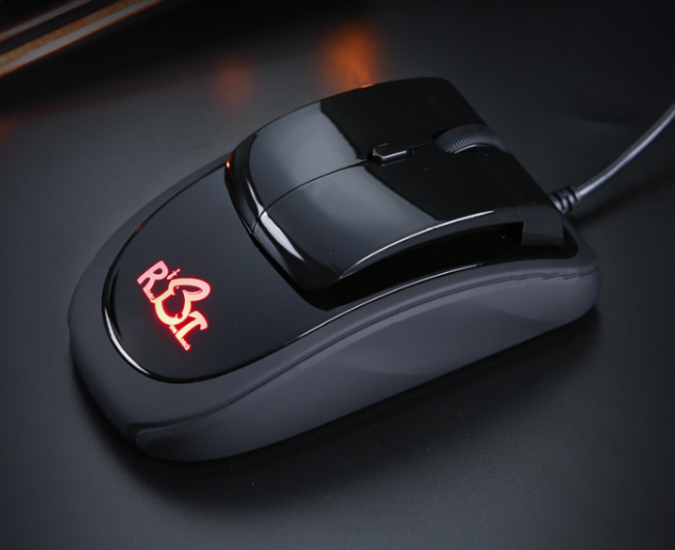 Crisp Scrolling: The RBT Rebel Real Mouse scroll wheel is rubber coated and textured for comfort. There is noticeable resistance to movement which offers very crisp feedback when scrolling. Detents are noticeable without being restrictive. Back/Forward Thumb Buttons: Browsing Back and Forward with the RBT is easily accomplished via the thumb activated buttons located just above the slightly indented thumb well. Naturally Aligned Ring Finger and Thumb Rests: The RBT features slightly indented resting areas for both the thumb and ring fingers. 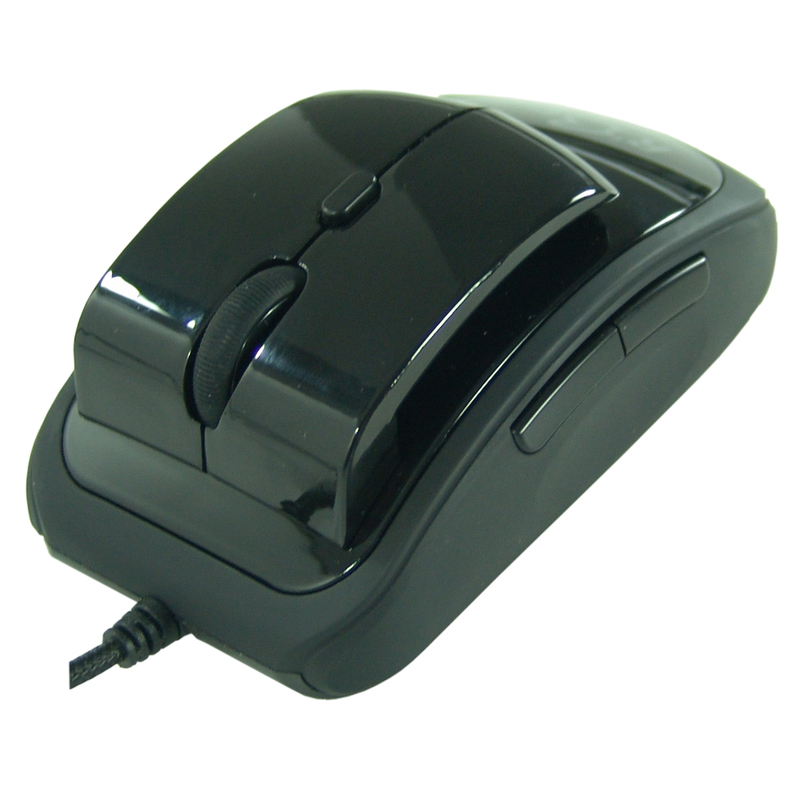 These are angled to match the natural alignment of these digits when using the mouse. The coated finish on these areas lets them work well for quick re-placing of the mouse when running out of mousing surface. 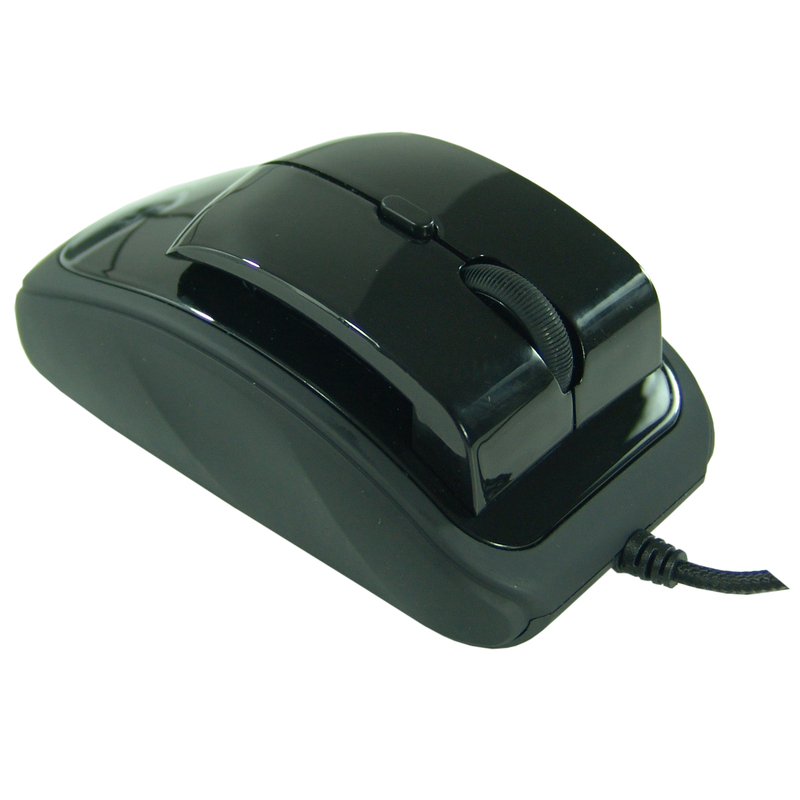 Supports the Hand: The design of the RBT and the "reverse activation" feature on the buttons encourages users to let their hand rest and relax on the mouse. 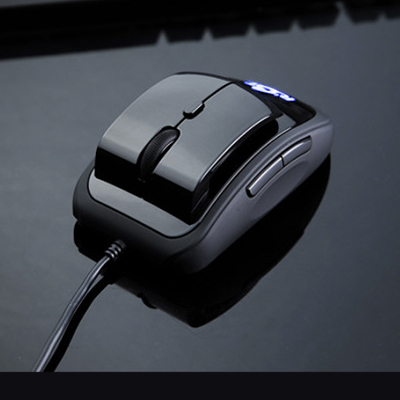 The weight and pressure of relaxed fingers meet the mouse at the "front" of the buttons where they will not accidentally activate. Braided Cord: The RBT is equipped with a high quality braided cord to ensure long life and reliable performance. 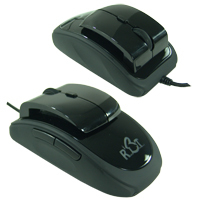 Best for Small or Average Hands: The RBT Mouse will best fit small to average sized hands although those with larger hands many still find themselves able to derive a degree of benefit from the design. 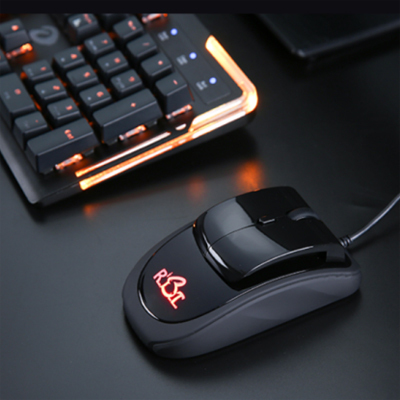 However the RBT will not be able to provide as beneficial a level of support and the reverse activation may be more difficult depending on how the user grasps the mouse for control. 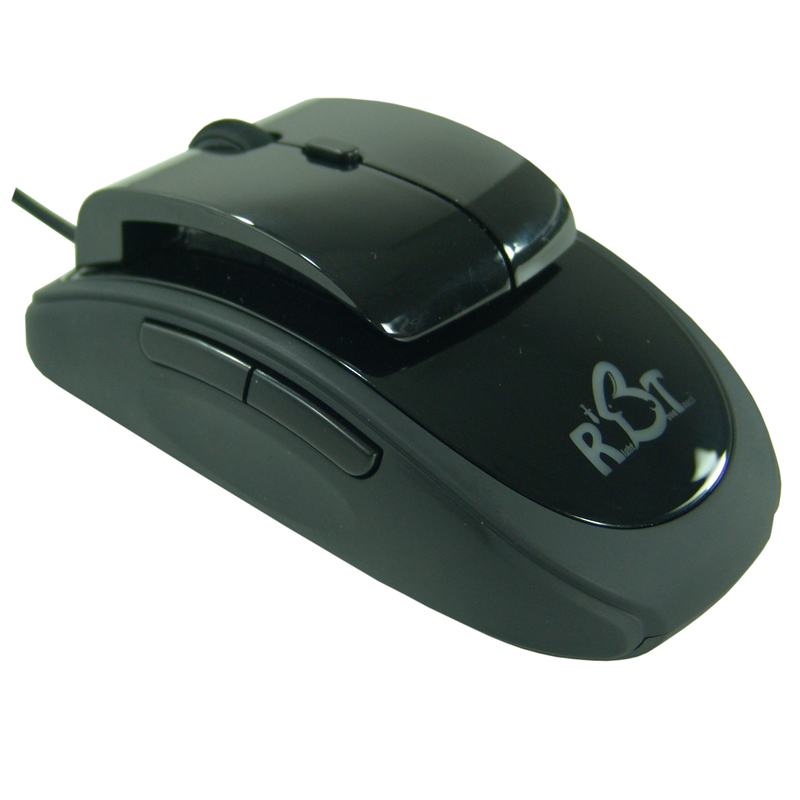 Programmable: The RBT Rebel has an available downloadable driver that can be utilized to customize the functions. When installing your RBT be sure to allow it enough time to "fully" install the driver. It may appear to be installed but if you do not get cursor movement it is probably still completing the install in the background. Installation time can vary between computers.